Walmart is a true American success story. What started as a small mom & pop store in Arkansas in the 60’s, has evolved into one of the largest retailers in the world with thousands of stores in 28 countries across the globe. So just how big has Walmart become? Here are the more interesting Walmart statistics I was able to dig up. As always, I will be adding more and updating these periodically as I find new stuff. Be sure to check back regularly. How many employees does Walmart have? How many products does Walmart sell? How many people shop at Walmart? 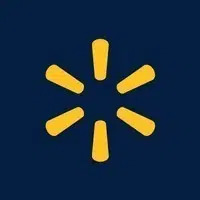 There is a Walmart store within 10 miles of 90% of the US population.